New for Autumn Winter 2018 is our Thunderstorm glove. 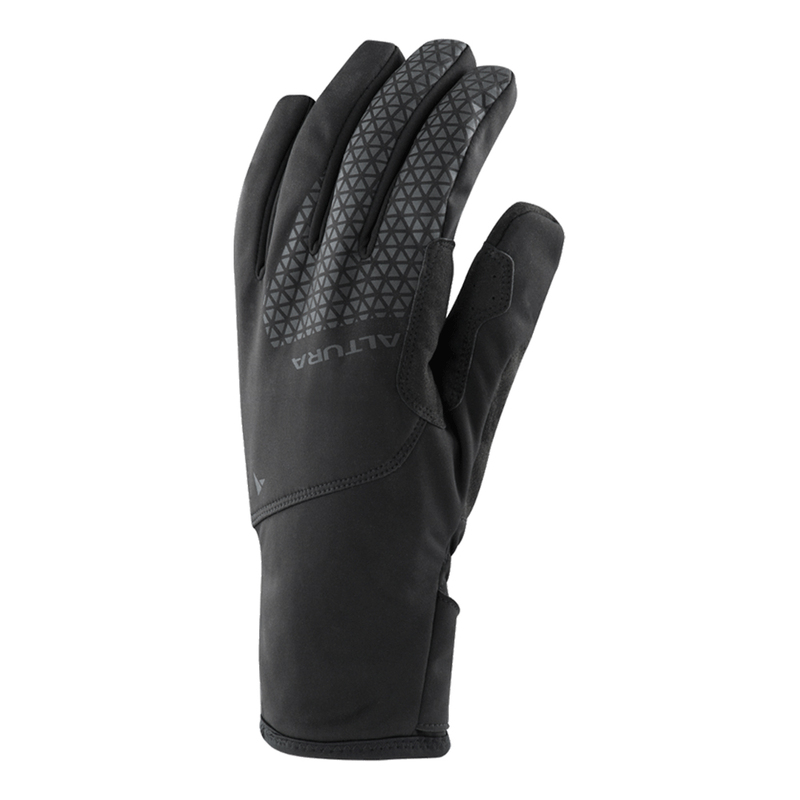 It uses a three-layer fabric construction to provide the rider with thermal, waterproof and windproof properties, helping to keep the riders hands warm and dry during the colder months. A reflective back of hand print helps with visibility and a textured palm helping to maintain grip. The Thunderstorm glove is touch screen compatible with thumb and index finger pads. Elasticated cuffs with large hook and loop closure tabs ensure a snug comfortable fit. Brilliant gloves. I bought these on the back of a road.cc review and have not been disappointed. I`ve been wearing them every day for two weeks through vicious rain, snow and ice. They`re good down to about -2. The sizing is on the small side though.